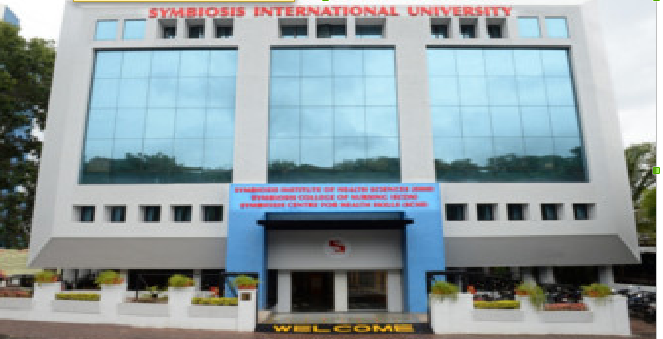 Welcome to Symbiosis College of Nursing. e ensure that your time with us is a successful and rewarding one. You will be allocated a Personal Mentor who will be responsible for ensuring that you stay on track and achieve your main learning goal. One of the main ways that your mentor will do this is through monitoring your progress via periodic assessment and through sessions. It is also expected that whilst you are with us you will take the opportunity to involve yourself in a whole range of enrichment activities which are quite diverse in nature. This might be playing sport, involvement in trips or visits or involvement in some sort of voluntary or charity work. We put great emphasis on these types of activities as past experience tells us that they not only help to develop individual students but participation in them helps to boost employment and/or university prospects. Finally, we do hope that you enjoy your stay with us, meet new friends and become familiar with many different aspects of the College.